I am up there with you in excitement level for the new Cap movie. The elevator fight scene was the best! 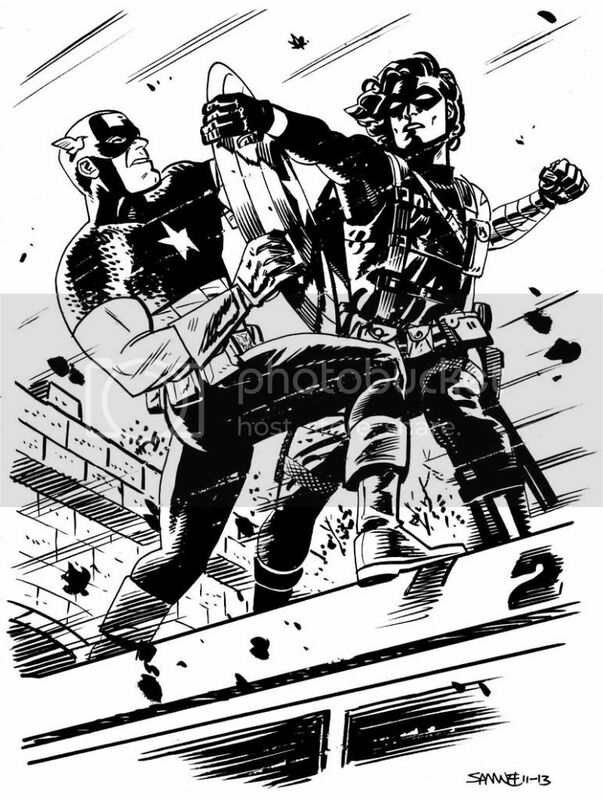 Awesome Cap and Winter Soldier Chris! Have you every sketched the Steve Rogers Super Soldier costume?